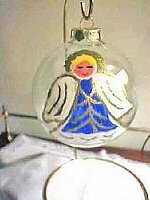 A sweet hand painted Christmas angel glass flies high through the air. Soft colors for a soothing holiday memory, this glass is perfect for an entire set, or mix and match with our other great holiday designs. Perfect for entertaining or dining with family. 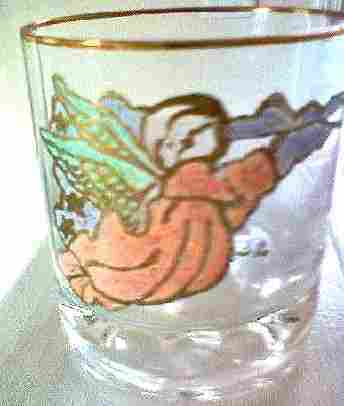 Clearly Susan offers many design in Christmas hand painted angel glasses or you may have a design that you would like us to create. If ordering different quantities from options, place each option in cart separately.